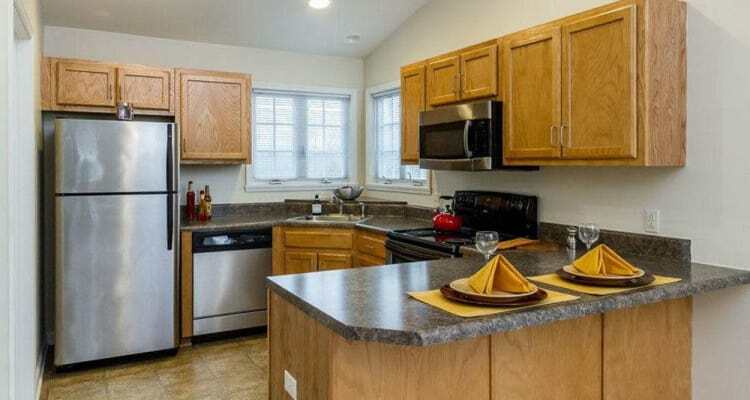 Villas of Victor & Regency Townhomes of Victor is a modern community of townhomes and villas in Victor, NY. 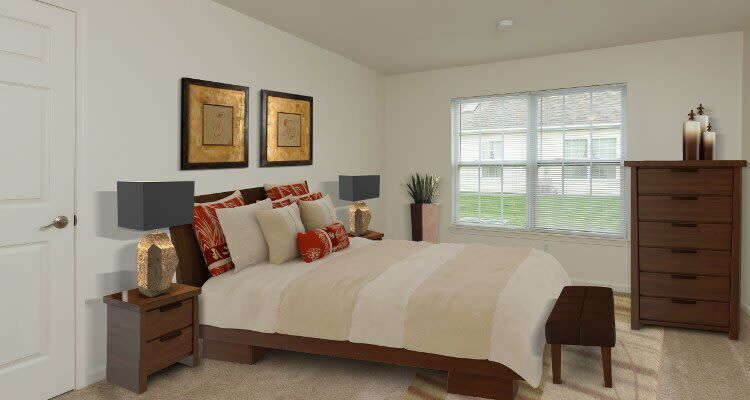 We offer spacious, open-concept floor plans available in two or three-bedroom layouts. More than just a place to call home, your new Villas and Regency home features the finest amenities. 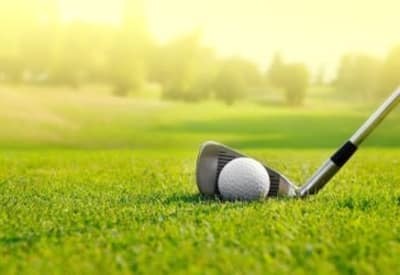 As a resident of The Villas of Victor & Regency Townhomes, you’ll receive a free golf membership to Winding Creek Golf Club. This private nine-hole course is perfect for an afternoon out or an early morning tee time. 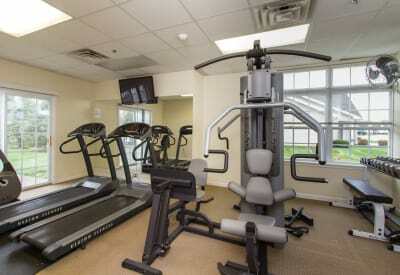 Villas and Regency also feature a resident clubhouse and fitness center featuring both weights and cardio equipment as well as a heated swimming pool with sundeck. 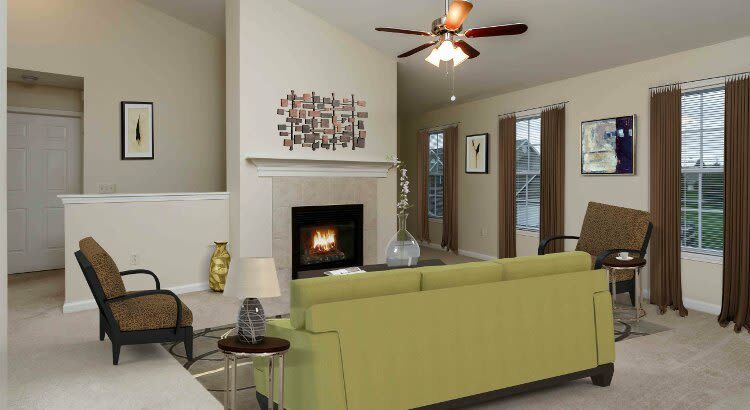 Learn more about the amenities offered at Villas of Victor & Regency Townhomes. Contact our leasing office and schedule a tour today.